Do you hang out with other Entrepreneurs? YOU SHOULD! As, the podcast host of The Startup Canada Podcast, I talk to the most amazing people from coast to coast to coast. 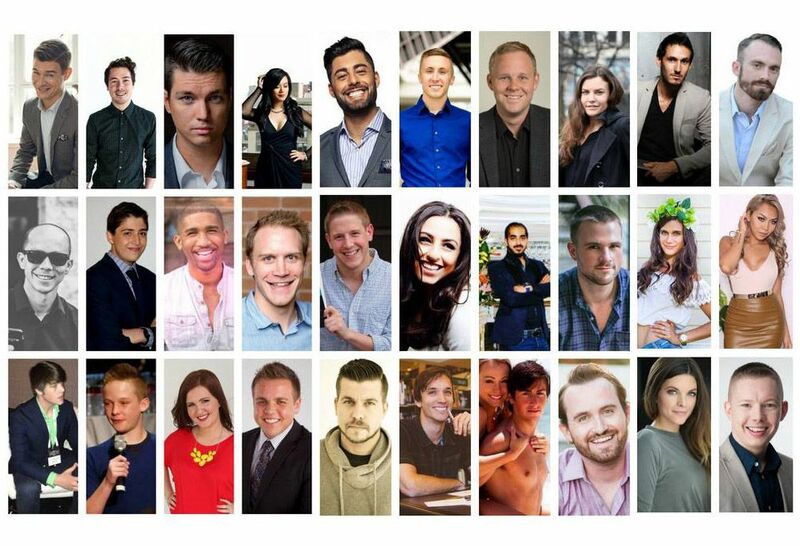 People like Ryan Holmes, Founder of HootSuite, Ex-Dragon, Bruce Croxon, Ailish Cambell, Chief Trade Commissioner for Canada, cultural icon, George Strombolopolus and even Miss Universe 2106, Siera Bearchill, and so many more wonderfully successful people. I have interviewed over 300 people since we started 3 years ago. There are many common themes coming from the discussions but one of them is how important it is to have the right people surround you on your journey. My guests all believe you need to hang out with and learn from other entrepreneurs. This is why I started HeadSpace for Entrepreneurs. A community of Entrepreneurs from all parts around the planet, all helping each other create lasting legacies for our business, our communities, our friends and family and OURSELVES! ​We would be honoured to have you join us in our free "invite only" facebook group community. We even have our own virtual, interactive online TV network...HeadSpaceTV. ps..as a special bonus, every Friday, members of HeadSpace receive exclusive access to HeadSpace Friday. A recap of some really cool things that have happened from my personal HeadSpace that week. I promise it will always bring value to your journey as an entrepreneur. psps... Bonus on the Bonus. All members of HeadSpace for Entrepreneurs also automatically receive a VIP code of $25.00 towards their all inclusive membership into Canada's #1 platform for training entrepreneurs....GoForth Institute. It ws founded by a very cool entrepreneur and Canada's 1st PhD in Entrepreneurship - Dr. Leslie McGeough.